Commentators, by no means all of them instinctively unsympathetic to the Scottish Government’s case, have noted that the creation of a regulatory border between England and Scotland could be problematic. But the problems would not all be on the Scottish side. The UK is at present a very deep single market with a common regulatory regime. The EU is a less deep single market with more or less harmonised regulatory regimes. If UK government decisions face Scotland with an unwelcome choice between remaining in the UK single market or remaining in the EU single market, there would be a strong economic incentive to stick with the UK. The Scottish Government paper discusses possible implications for international trade if Scotland were in the internal market and the rest of the UK were not; but this is perhaps not the main problem. Scottish and English consumers deal with businesses, like retail chains, telephone companies, banks, and energy suppliers, which operate on a UK-wide basis, setting UK-wide price schedules and subject to UK-wide regulation. If these businesses face different regulatory regimes in different parts of the UK, their behaviour will change, and probably not to the advantage of consumers in the smaller Scottish market. And Scottish taxpayers will have to face the substantial costs of establishing and running regulatory institutions for the Scottish markets. It’s not clear that the Scottish Government’s proposals are a credible deterrent to the UK government pursuing a hard Brexit, if the UK government believes that the Scots, however reluctantly, will choose to stay in the UK single market rather than in the EU single market. 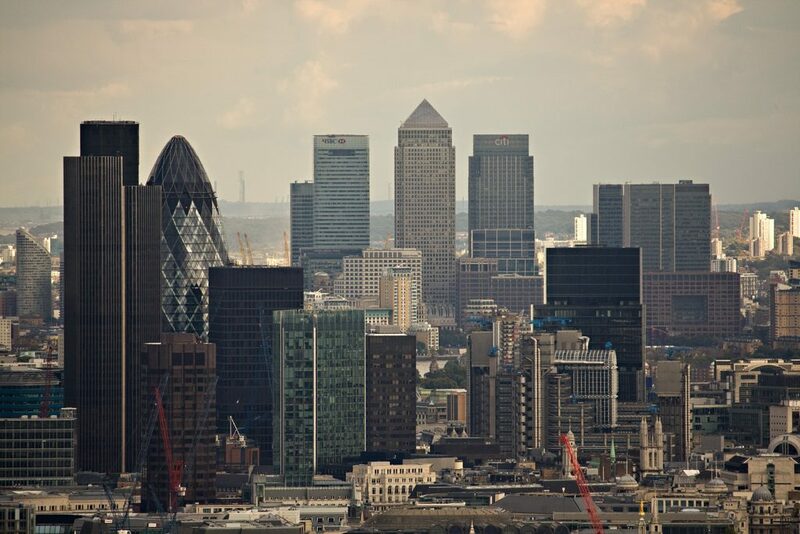 Anything other than a deep Free Trade Agreement (FTA) with the EU following Brexit would be ‘disastrous’ for a number of UK industries, including the financial sector. However, this may not be how the choices play out in practice. Even if the UK Government plans to leave the customs union and the single market, it should be aiming to establish with the EU a deep free trade agreement (FTA) including regulatory agreements, albeit falling short of single market membership. The alternative would be disastrous for UK financial service providers, car manufacturers, pharmaceutical companies, food and drinks manufacturers and farmers. An EU-UK FTA cannot realistically be negotiated by the end of April 2019, so some kind of transition arrangement will be needed. The UK may be formally expelled from the customs union and the single market in 2019, but it will still have the same external tariffs as the EU, it will still have the same EU-compatible regulatory regime that it has now, and unless DEFRA has already launched a secret major work programme, it will still be applying the EU’s common agricultural policy. Scotland will at that point de facto have the trade and regulatory regime it says it wants. Additionally, the Scottish Government wants to maintain free movement of labour with the EU. 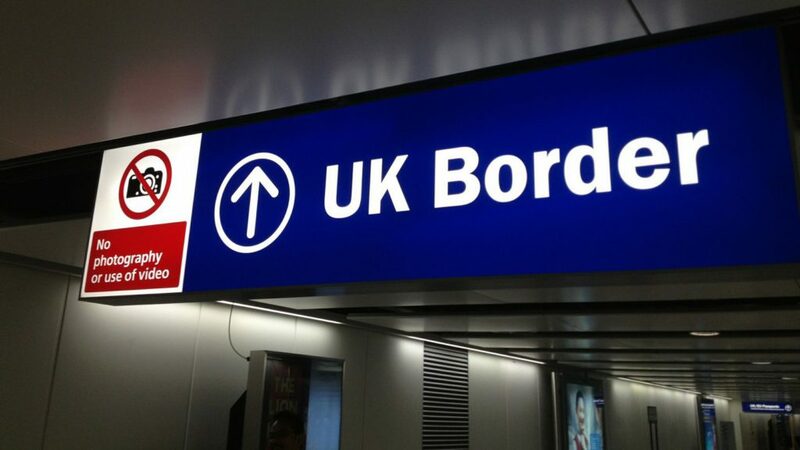 For a variety of reasons, not least the desire to avoid problems at the border between Northern Ireland and the Irish Republic, movement of EU labour into the UK will have to be policed by a work permit system rather than by border controls. The Scottish demand is therefore a modest one – allow the Scots to run their own work permit system, one in which the rule in Scotland for all EU citizens is that no work permits are needed. That modest demand may be challenging for those English Brexiters for whom ‘taking back control of our borders’ is the central issue. But it’s hard to see how English citizens keen that access to the English labour market should be determined in London rather than in Brussels could strongly resist a Scottish wish that access to the Scottish labour market should be determined in Edinburgh rather than London. Scotland was, of course, not the only substantial part of the UK to have voted to remain in the EU. If Scotland were given the right to allow free movement of EU citizens into the Scottish labour market, could London be given the same right? That in turn might give pause for thought to the EU negotiations and raises some important questions. The expected expulsion in 2019 of the UK from the European single market would not be because UK regulatory rules had by that point actually been changed, but solely because the UK was no longer offering freedom of movement of labour. Would the EU position change if substantial parts of the UK economy still offered non-discriminatory access to their labour markets to EU citizens? Would the EU offer passporting rights to financial institutions based in Edinburgh? Would the EU and EFTA members of the EEA be willing to admit Scotland to EEA membership (and therefore the European single market) while it remained a part of the UK? The real crunch will come after 2019 when the UK government might be ready to consider substantive movement away from the EU regulatory regime. Now rather than the Scottish government facing a hard choice between the EU single market and the UK single market, it would be the UK Government which faced the hard choice: stick with the EU regulatory regime even though we are free to move away from it, or break up the UK single market by leaving the regime in which Scotland intends to remain? In many areas there will be strong sectoral pressure to stick with the EU regime. That’s the point at which, if Scotland really wants to remain in the two single markets, its bargaining power will be strongest. The Scottish Government’s proposals are certainly creative and ambitious. They define an agenda for a challenging interaction between the governments of Scotland and UK, an interaction in which the UK government does not necessarily hold all the strong cards.